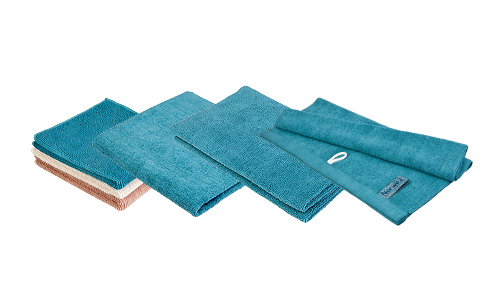 One of the first things I bought when the new Norwex products came out in August 2012 was the Teal Towel Collection for $99.99 CAD. What a great buy! I love the color and they managed to make the towels even softer than the Kids Towel! I think this would make a wonderful Norwex Gift.